A lot of people nowadays go on diets, often times not being able to follow them for a long time. A lot of diets are difficult to follow and tend to be unsustainable for long term. This results in a fluctuation in our diet, diet plans and weight. 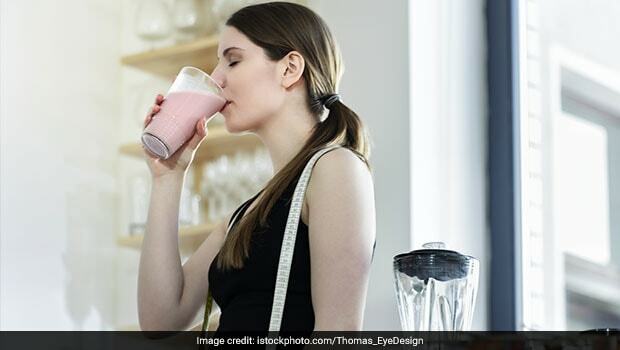 These frequent ups and downs in your dietary habits is known as yo-yo dieting, a phenomenon that has been discussed a lot by health experts nowadays, but about which a lot of people still remain woefully unaware. It’s also known as weight cycling and it describes a pattern of eating that leads to loss of weight for the short time period when the diet is followed and then regaining of weight, when the dieter inadvertently stops following a particular diet for a long period of time. Weight cycling has been linked with an overall increase in body fat percentage, belly fat, as well as increased risk of obesity. 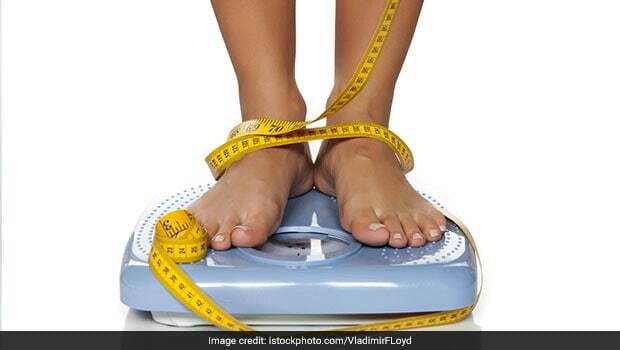 Weight Cycling or yo-yo dieting may also increase risk of future weight gain, as per some studies conducted on the impact of this diet on the body. 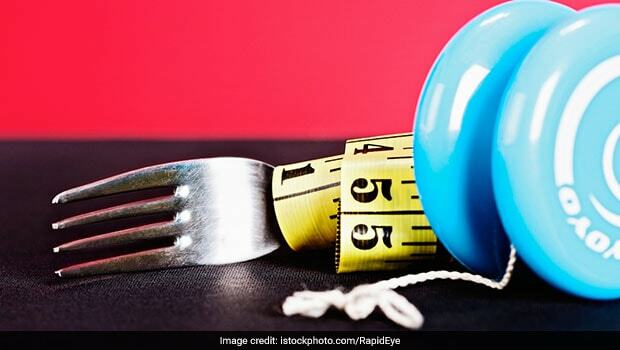 It was, however, found that yo-yo dieting did not increase risk of Type-2 diabetes or high blood sugar levels.